Now that it all seems settled the Delhi loss is a manual not to ever take the sport for granted. It will hurt @SGanguly99 and Ricky. 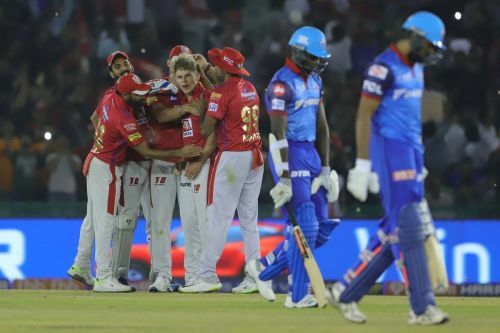 @lionsdenkxip what a night for them. Sam Curran learning the balle balle and @MdShami11 turned it with the Pant wicket.